Short and sweet post today for you. 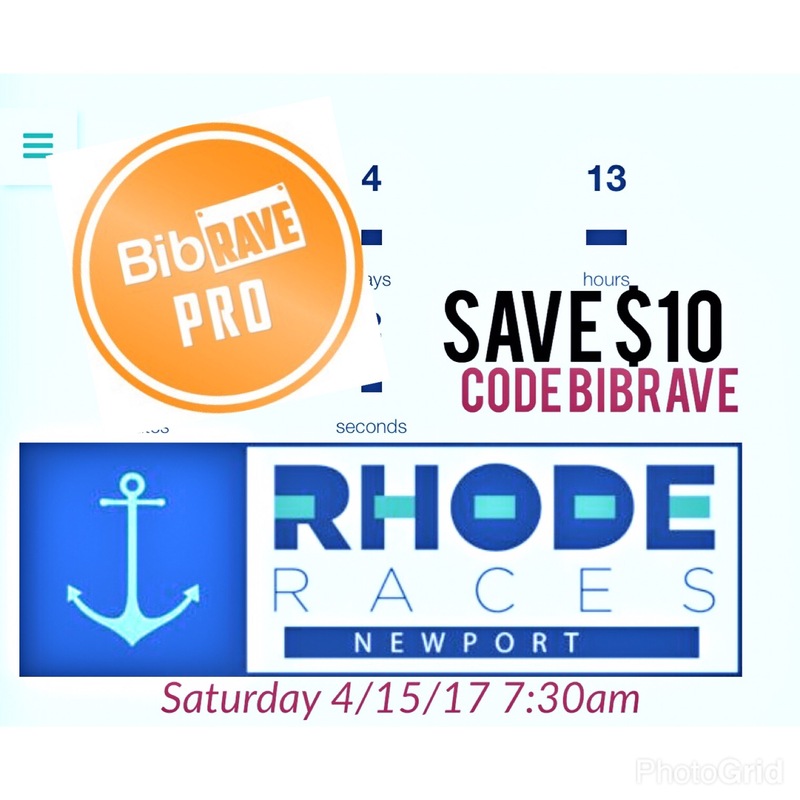 It has been showing up everywhere in the running world, many posts from those in the Virtual race world where you basically pay for a medal by running a given distance. To me these virtual races are just not real. I don’t deserve to do a training run and then get awarded a medal for it. Just my opinion on the matter though as many are taking part in these virtual races so I guess I am in the minority’s to some extent. Longer discussion for another day! Anyhow, I will probably end up running 1100 miles this year (cross the fingers) so doing 2017 miles is a huge feat for someone like me. Let’s just do the math why don’t we! 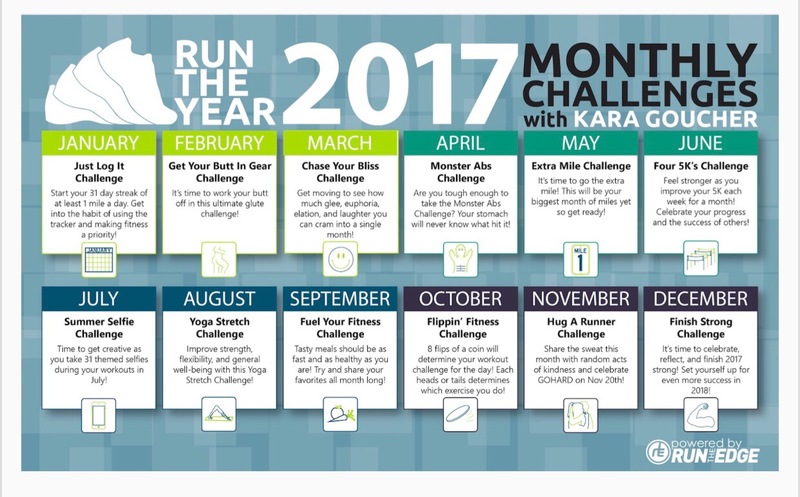 A) 2017 Miles equals 5.52 miles per day for 365 days. I average around 6 Miles each time I head out so this part of the math seems to work…that is if I put in a runstreak of 365 consecutive days! B) So if one assumes they run 5 out of every 7 days, that would be 71% of the days in a year which is 260 days. To get to 2017 miles by the end of the year would require an average training distance of 7.75 miles per day. That would be above my average training distance as mentioned. In theory doable, but I would need 1hr 15 minute of running time each morning which I don’t have unfortunately due to, well I just can’t get up early enough! C) Lastly, based on my schedule of the past 6 months I have been running 4 out of 7 days which is 57% or 205 days a year. To hit the 2017 level, I would have to rattle off an average distance of 9.9 miles per run. They would require a time of 1hr 25 minutes per run on average. If I did not have the time in the previous situation, then I definitely don’t have time for this schedule. So doing some quick math, the result is 4.5 days per week. To get to 2017, I would need to average 8.6 miles per run. In order to get it down near an hour each time (the time I have available to run in the morning), I would need to run an average pace of 7minutes/mile compounding the problem. The result: I have my work cut out for me! 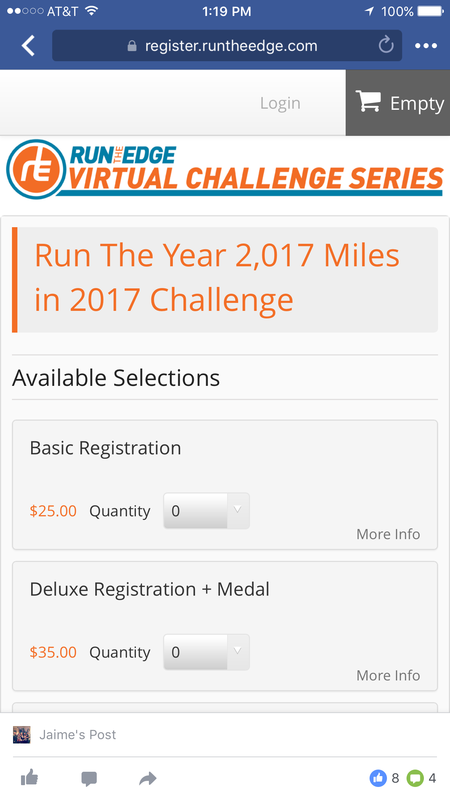 So am I going to try for 2017 miles? HELL YEH! Next Post Dangerous Games with Cookies and Snacks!